Guiding available in English, Dutch, French & German!!! See our Set Departure Dates Here! 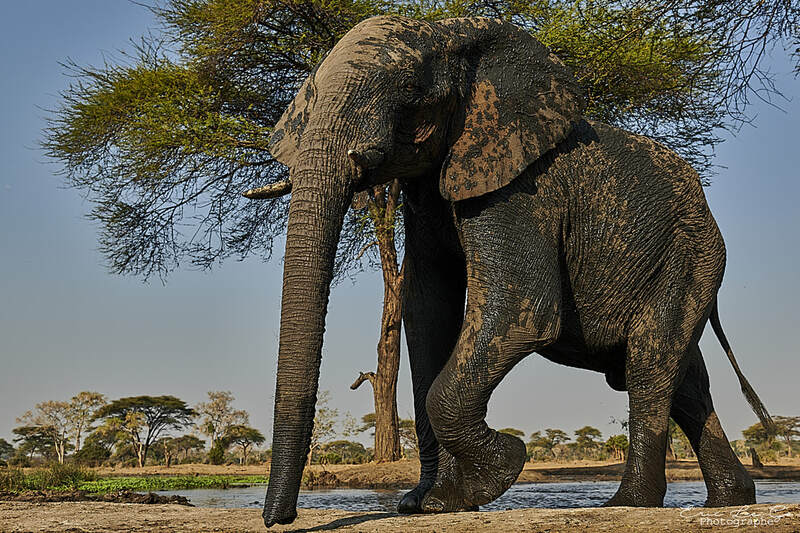 Have a look at some of the spectacular photographs taken by photographer Eric Le Go while on safari with Kalahari Skies. 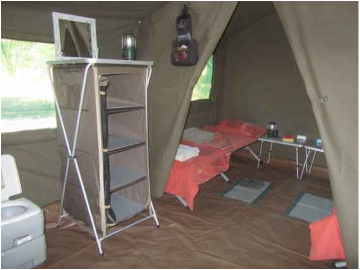 Introducing our new family tents, here you can view the interior of the tent with its large bedroom area and en-suite ablutions, "keeping your family together while on safari with us". "Kalahari Skies offers the best value luxury mobile safaris in Botswana"
"Kalahari Skies finished as a finalist in the mobile safari category in 2016"